Last Sunday I was kind of bored and in need for a different experience, well as mentioned, it was Sunday which means “lazy mode” so marathon training, clubbing or high-street shopping were just not an option. Suddenly, the idea of a lazy cocktail above the clouds popped into my mind and deliciously attracted me towards the Duck & Waffle in the City of London. The sky bars at the Heron Tower are not a novelty anymore: indeed, Sushi Samba has undeniably become the hottest rooftop in town. On weekends expect lines of extremely dressed-up people outside the elevator door and then, after a vertiginous packed lift-ride, expect to be left with next to no space to maneuver on a tiny 38th glass floor. However, Sushi Samba has a magnificent outside space so you can still be in luck. In other words, if you are not a big fan of queuing I would suggest to visit the Heron Tower’s rooftops at the beginning of the week, on Sunday or during lunch-time or just go for it and feel the crazy atmosphere on Friday and Saturday evenings! I love popping up to Sushi Samba and the Duck & Waffle for a drink or two as both offer great views of the City, Tower Bridge and anything around you that your eyes can catch. Both spots are trendy and posh but not pretentious: there is no face-check and the staff is rather relaxed yet very professional so pretty much everyone is welcome.. as long as you can afford the pricey drinks. 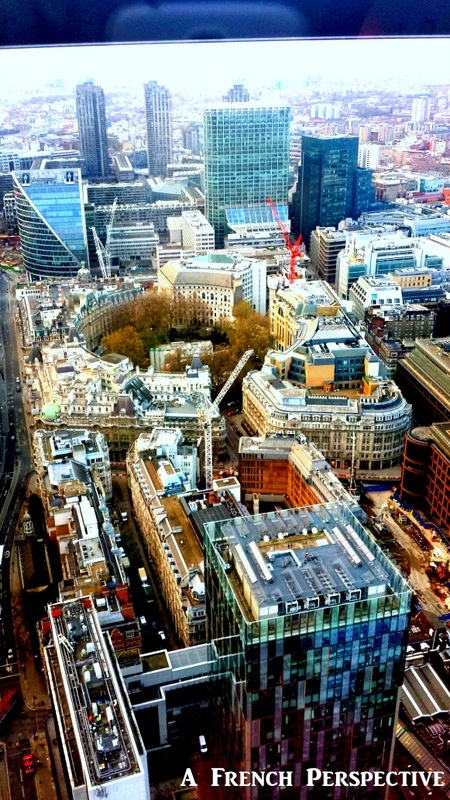 This time I chose to take a sky ride to the Duck & Waffle (yes, a ride: the lift is completely see-through so it literary feels like you are being projected to the sky.. first time I just couldn’t look and I was hiding my eyes between my hands, the ride down is less impressive so you might want to get brave on your way out). 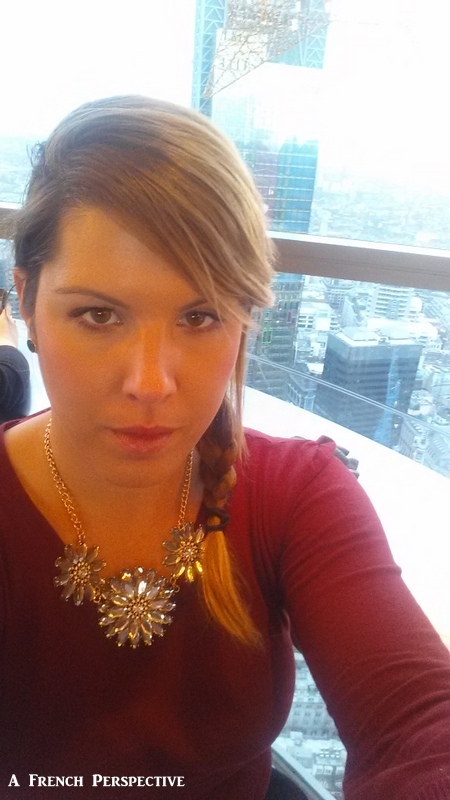 To me, the Duck & Waffle is better than Sushi Samba if you are looking for a more relaxed and cosy time, I also prefer the food choices there. 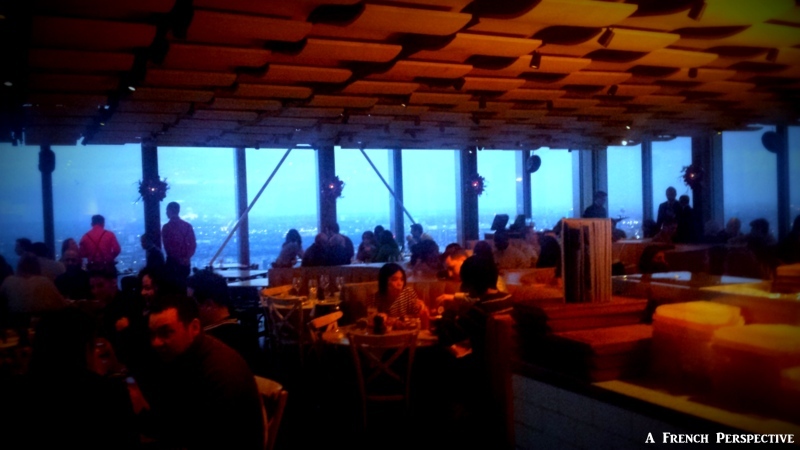 Note that the Duck & Waffle is open 24h a day and so their kitchen! You can chose from the breakfast, all day, diner, bites menu…. Yes, you read well, 24h high-quality affordable rooftop’s food in the heart of London! Trust me, this restaurant uses only high quality and seasonal products which, to me, justifies the menu price. Cocktail prices are not cheap but not a complete rip-off either, I think you fairly pay for what you get. 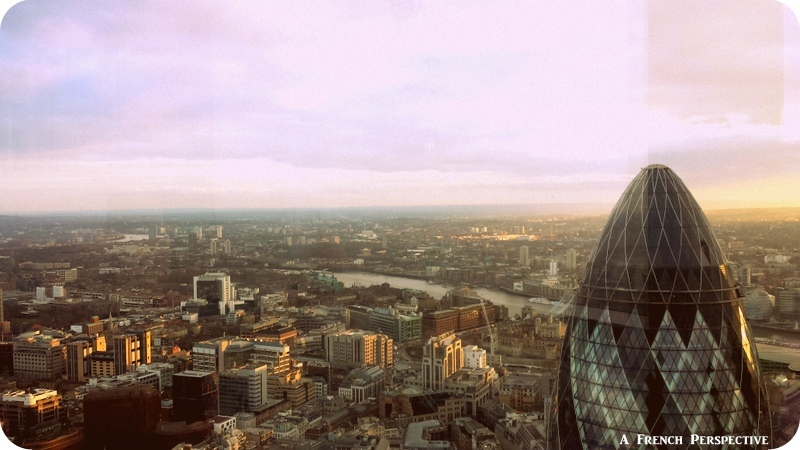 The Duck & Waffle, a part from a privileged experience & views, creates signature cocktails with a very high standard quality. For example, I went for a Winter cocktail at £ 14 : Jack Daniel’s, amaro, maple leaf and winter smoked flavours. The price is similar to many of the luxury bars in town but with no view. 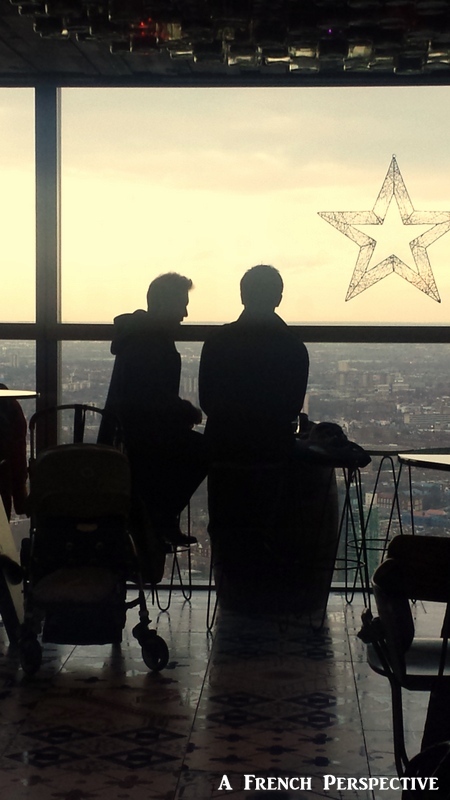 Long story short, I would totally recommend you go for a drink with views at the Duck & Waffle bar area, especially on a Sunday when the city is quieter! Tagged cocktail bars, idees visites Londres, Luxury Experiences, rooftops, Visiter Londres. « Things to do in Lille : Escape for a stylish French weekend!